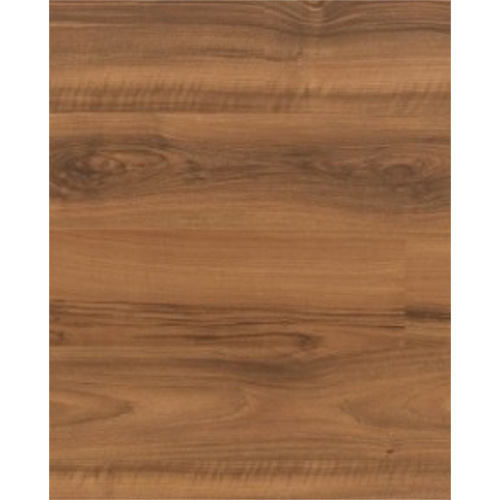 Wholesale Supplier of a wide range of products which include egger laminate floor 32 classic, egger laminate floor, laminate floor, classic laminate floor, designer laminate floors and 31 classic egger laminate floor. 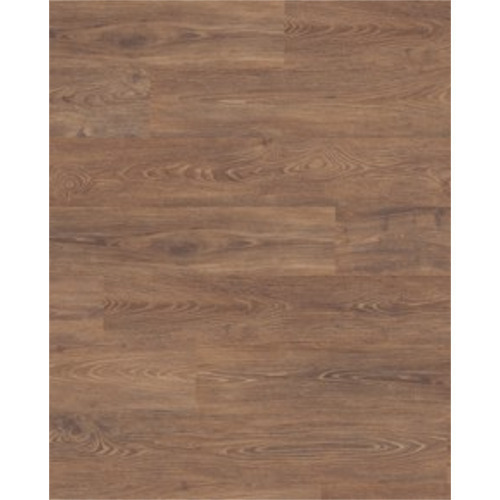 We are the leading manufacturers and suppliers of the Egger Laminate Floor 32 Classic. Usage Class : 32 - for all residential applications with heavy use as well as commercial applications and public areas with normal use. 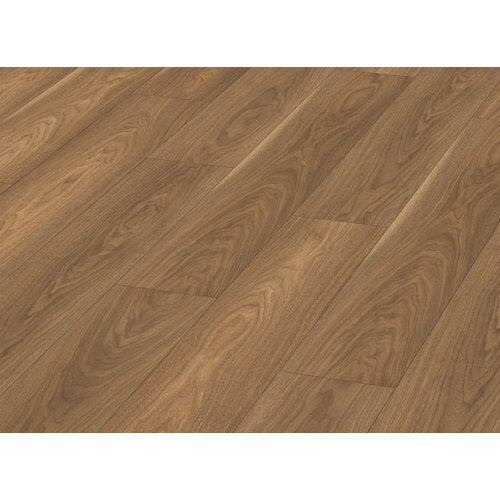 We are counted amongst reckoned names in the industry, committed towards offering a wide gamut of Egger Laminate Floor in different sizes and designs. 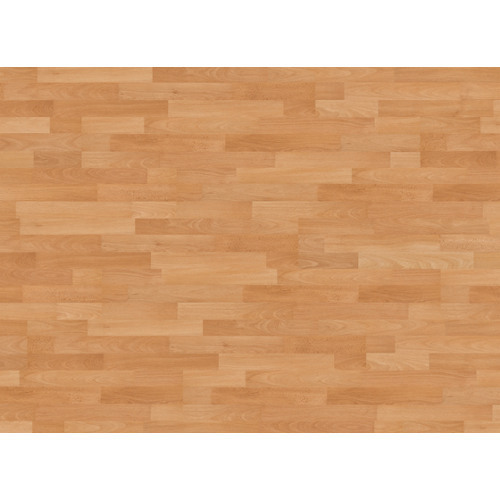 This floor is processed using quality approved raw material in compliance with industry standards by our experts. Furthermore, we provide this floor in various attractive designs and patterns, all of which can be customized as per client-specific requirements. We offer this floor to our client’s at most affordable rates. Backed with immense industry-experience, we are engaged in offering a comprehensive assortment of Laminate Floor. This floor is precisely processed using superior grade raw material and modern technology, extensively used in numerous places for enhancing the beauty of interiors. Moreover, our offered floor is checked against various parameters under the guidance of quality controllers to deliver the flawless range at clients' end. Our firm is specializes in providing our prestigious clients with an impeccable array of Classic Laminate Floor. This floor is processed to provide contemporary as well as attractive look to bathrooms, kitchens and other places in commercial as well as residential sectors. It is precisely processed by our dexterous professionals by using excellent quality raw material and cutting edge technology. Moreover, we provide this floor in various sizes and with unmatched quality. 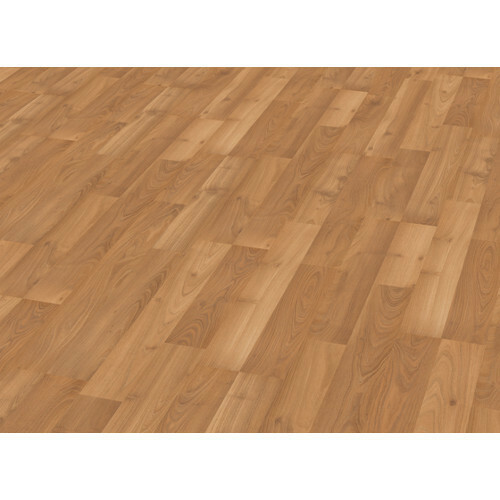 With the help of our skilled professionals, we are offering a wide array of Designer Laminate Floors that is used at different residential and commercial places. This floor is available in various sizes, patterns and designs in order to meet the needs of our prestigious clients. Our offered floor is checked by our quality controllers for ensuring its flawlessness. In addition to this, the floor offered by us is processed in compliance with latest market trends at industry leading prices. 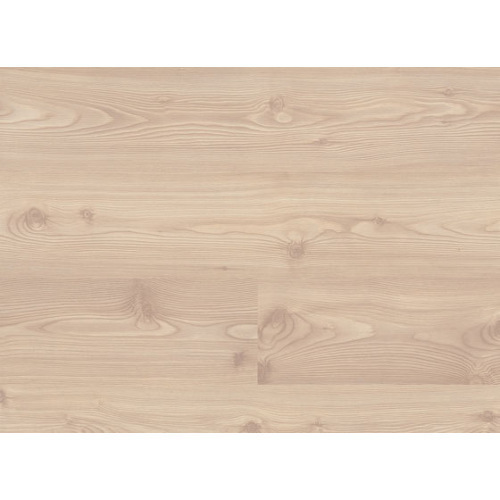 We are the leading Manufacturers and Supplier of Egger Laminate Floor 31 Classic. 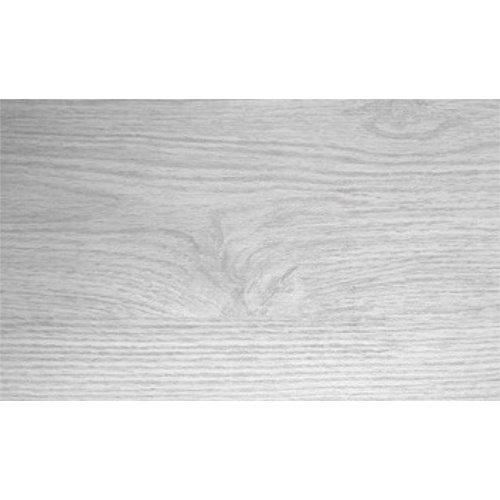 We are the leading manufacturers and suppliers of the Hornitex Laminate Floor Classic. 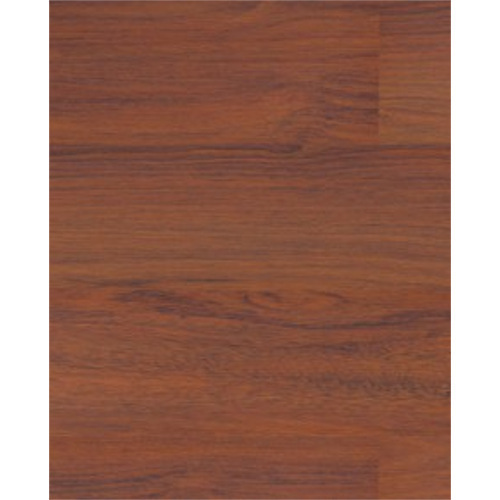 We are the leading manufacturers and suppliers of the Egger laminated 33 Classic.